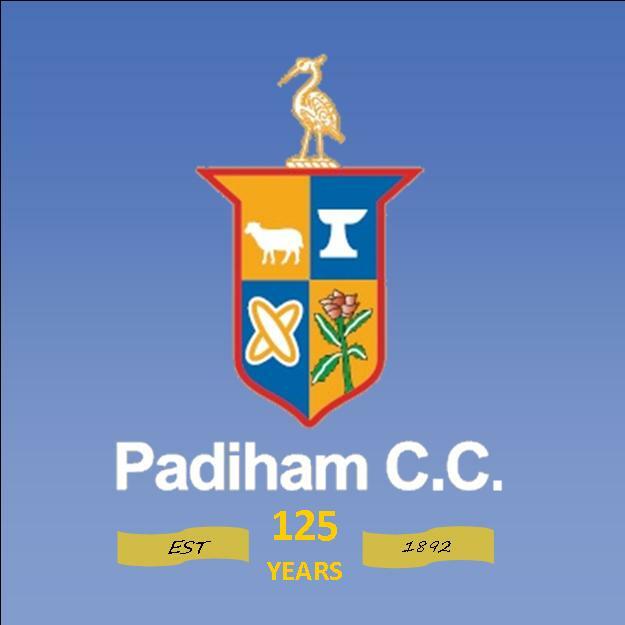 Padiham Cricket Club are founder members of The Ribblesdale Cricket League which is located in Lancashire, North West England. Founded in1892 and remained members during the infamous season of 1902 when the league was reduced to only four team. After finishing runners up in 1901 and 1906, Padiham won their first league Championship in 1908. The club was unable to continue after the First World War but moves to re-establish a club in the town begin in 1947. Land was bought at the Arbories and in 1948 Padiham Cricket Club re-opened with the ground dedicated as a memorial to the Second World War Victims. 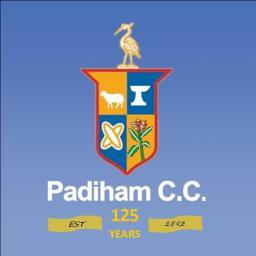 Any members who wish to join the committee should email padihamcricketclub@gmail.com. New ideas are always welcome.